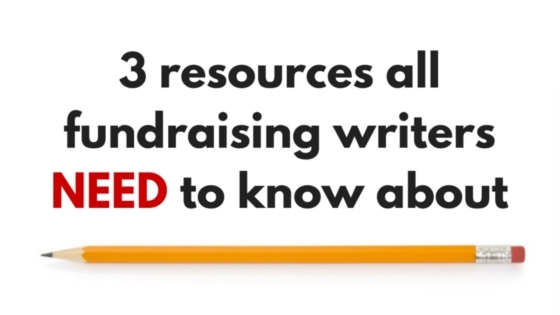 Guest Post: Three Resources All Fundraising Writers NEED to Know About | What Gives??? This entry was posted in #DonorLove, Annual Giving, Charity, Donors, Fundraising - General, Guest Blogger, Non-Profit Organizations, Philanthropy, Resources, Storytelling and tagged guest blogger, resources, storytelling by Maeve Strathy. Bookmark the permalink. Oh, Rory! A mere thank you doesn’t begin to dress the window of my appreciation.